Laramie's Walk With A Doc is a huge success. 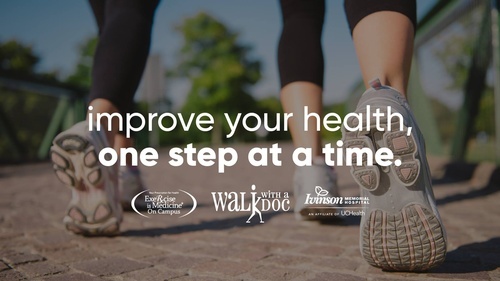 Walk with a Doc is a national organization focused on encouraging healthy physical activity while reversing the consequences of a sedentary lifestyle. Join us as we take steps towards a healthy lifestyle at Washington Park. Laramie-community doctors and providers will be in attendance to get their steps in, as well!